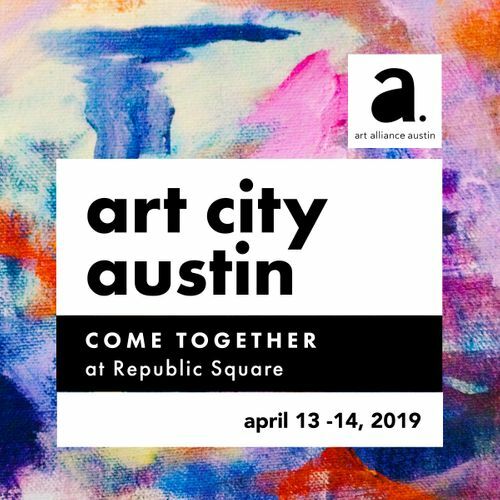 We are so excited to be partnering with Art Alliance Austin for the 2019 Art City Austin Festival! Join us at Republic Square April 13-14 for an amazing weekend celebrating our "art city." Be sure to stop by the Amica Insurance Stage at 2pm on the 13th for a panel discussion on Creating Meaningful Spaces. Jennifer Seay will be joined by PDR Director, Shawna Hills, PwC's Greater Texas People Leader, Jeannne Jones, and Rachel Schoening with Business Development at Google Cloud for a conversation on how companies are using art to elevate both the employee and visitor experience. We would love to see you there!